The Red Trees are trees at immediate risk of felling, either because they did not receive enough votes to go before the tree panel, or the Tree Panel have ruled and a final decision made by the City Council. The Grey Trees are trees felled since January 2016. The map has been set up and moderated by Chris Rust. It is a shame that the city-wide felling programme that aims to fell 66.7% of Sheffield’s mature highway trees within a five year period – half the highway tree population (18,000 mature trees) – wasn’t mentioned, or the fact that the city – “England’s third largest metropolitan authority” (Sheffield City Council, 2007, p. 1) – does not even have a tree strategy to guide and inform decisions. 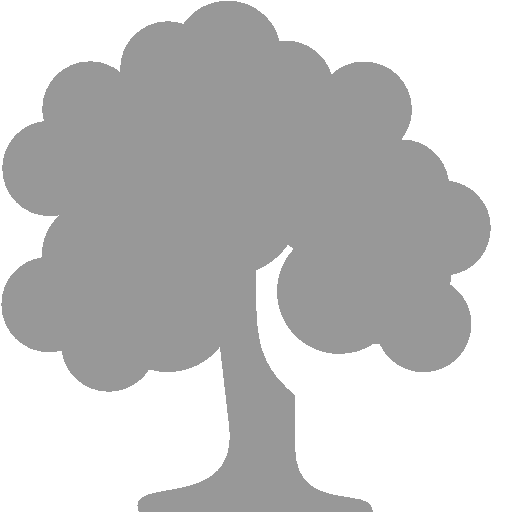 A tree strategy, like many other Councils have, but better, would help ensure that appropriate, adequate, balanced assessments are used to guide and inform decisions, and thereby increase the likelihood that acts and omissions will be reasonable, proportionate, defendable, based on sound evidence, and not unduly influenced by transitory or exaggerated opinions, whether formed by the media, lobby groups or vested interests. Really, given that the Streets Ahead project is a highway maintenance programme – a twenty-five year PFI contract – costing £2.2bn, using up to £1.2bn of Government funds (from the Department for Transport), it would have been rational, prudent and reasonable to have a tree strategy in place prior to the start of the contract, to ensure that assets are valued and managed in a responsible, sustainable manner, even if for no other reasons. On Thursday, the article below – written by Jeremy Barrell (one of the UK’s leading arboricultural consultants) – was published in Horticulture Week. If you have never heard of this publication, imagine the most popular women’s magazine in the UK. Well, this publication is the equivalent to landscape professionals & workers. It is arguably THE biggest trade publication in the sector. Every good workplace is likely to have a copy. Every horticultural/agricultural college will have a copy in their library (forever). Sheffield City Council’s incompetence is now on record. “I heard that more than 1,000 street trees had been felled over four months in Sheffield, with many more for the chop in 2016, so I visited to see for myself. It sounded bad, but the reality was beyond belief — managers blatantly disregarding community views and a failure to factor tree value into highway decision-making. I saw evidence of many high-value trees recently removed with dubious justification, residents being consulted after felling, extreme interpretations of the risk to people and infrastructure, decades of life left in trees scheduled for removal and irreplaceable heritage trees under threat. All this was made worse by poor communication between the residents, the city council and its private finance initiative (PFI) partner, Amey, the company carrying out the felling as part of a street “improvement” programme. It seems to have been decreed that trees causing any damage to infrastructure or inconvenience to highway maintenance will not be tolerated. Perhaps understandable in the past, but such lame justification for mass felling in this modern age of feasible solutions is no longer credible. The multiple benefits of trees are well documented, with London’s i-Tree canopy valuation confirming and quantifying the importance of existing trees. It is unusual for ordinary people to take to the streets protesting over trees, but it is happening in Sheffield. In November, 400 residents attended a rally to voice dissent about tree loss and last week more than 100 people turned out on a wet Saturday morning to support a single tree. In this case it was an elm tree that survived the ravages of Dutch elm disease only to be tagged for removal because of “highway damage”.